Spousal support isn’t a one-size-fits-all sort of thing. How a judge awards support — if it’s awarded at all — depends on the circumstances of each case. Whether you’re being asked to pay spousal support or you are in need of support after a divorce, it’s important that you understand the different types of support available in New Jersey and how they may apply to your situation. The most commonly awarded form of spousal support in New Jersey is temporary support. This is generally awarded to the lesser earning spouse. Sometimes, this spouse is unemployed during the divorce while they transition into an independent lifestyle. 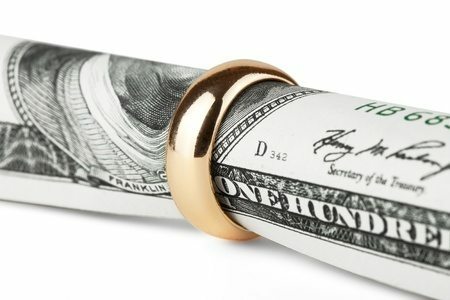 If the lesser earning spouse needs more time to get back on their feet financially, a judge may choose to award additional spousal support for a short period of time following the divorce. In cases where lesser earning or unemployed spouses need additional training or education to become financially independent, rehabilitative spousal support may be considered. This type of support is designed to assist a spouse with necessary expenses while they obtain higher education or training. This education or training is designed to allow them to earn enough to live on their own. This is a special type of spousal support in New Jersey. It allows spouses who financially supported their spouse during their education or training to recoup some costs. This is because they weren’t able to enjoy the fruits of the spouse’s training or education due to the divorce. In very few cases will a judge order permanent spousal support. This type of support is reserved only for the most critical of needs. One instance is where a spouse’s financial need is expected to continue and cannot be remedied through the receipt of higher education or training. For example, permanent spousal support may be awarded when one spouse decides to divorce a disabled spouse who cannot be expected to ever obtain gainful employment and/or support themselves financially. 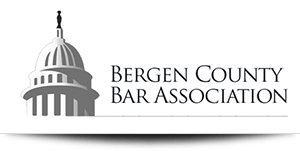 If you have questions about New Jersey spousal support, don’t wait to get legal help. Whether you expect to be a payor or a recipient of support, you need legal guidance. 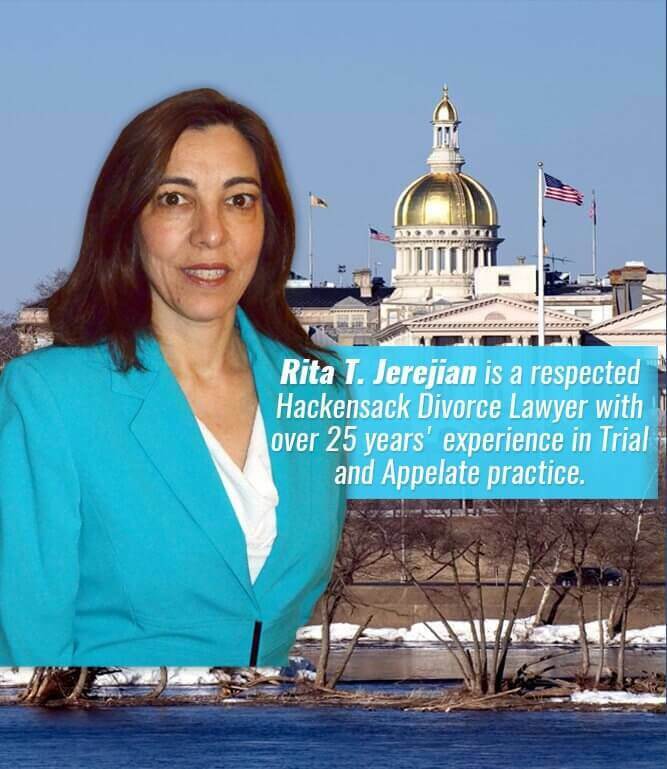 Contact Attorney Rita T. Jerejian today for compassionate legal advocacy and more information about spousal support. Call now for a consultation to discuss your case at 201.489.7714.